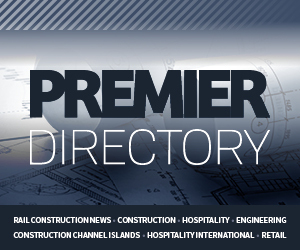 Welcome to the latest edition of Premier Construction: Channel Islands Construction Focus. In this month’s issue we take a look at the new-look de Gruchy’s; we profile Cape Construction; and we take a look at an exciting project currently underway at the Guernsey Musem at Candie. The first phase of work on the total refurbishment of the existing de Gruchy’s department store in St Helier has recently been completed with the re-launch of the new-look store in September. The refurbishment of de Gruchy’s – which is part of a £15 million improvement plan – began in April 2015. It included work on all three trading floors – the ground, first and second floors. 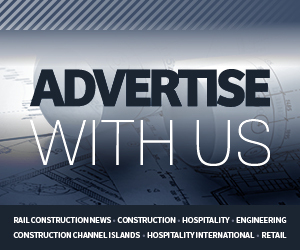 Meanwhile, Cape Construction was established in 1996 with a vision of providing creative, well thought out developments with a high specification and European influence. The company’s ethos is and always has been one of style and functionality. Ranging from traditional housing to high end developments, all of the company’s schemes are very recognisable and now form part of Jersey’s rich backdrop. The latest project is Zeelandia –a truly unique development of four properties within one breathtaking building. And finally, work to update galleries at the Guernsey Museum at Candie continues to make good progress. The project sees the introduction of new displays at the museum, covering the subjects ‘Collecting the World’ and ‘First People’. The work concentrates on two levels of the museum and is currently scheduled to reach completion during spring 2017. Once work is complete on the project, the museum will continue to showcase a beautiful array of displays, featuring some of the most fascinating finds in the world.